Before I get into my weekly sermon about freedom of speech and government foolishness, I have to make everyone aware of the fact that there are still people on this planet who believe it to be a shape other than spherical. In other words, there is a demographic which believes with every ounce of their being that the earth is flat. Coming soon to a conspiracy theory or Presidential residence near you. Um, yeah, that’s what I thought, too, but as Santa Claus said when talking to the M&M’s, they do exist. There is a cross-section of human life which has lost more common sense than our Congress ever possessed by disavowing all known science and failing to display even the the intelligence of my biggest-cat-by-tonnage, Max, in their insistence the widely accepted “round Earth” theory is, instead, the product of a sophisticated propoganda campaign. In the spirit of genuine research, I chose to dig into this particular cultural subset and discovered the Flat Earth Society, which actually attempts to use science to explain psuedo-science. WRITER’S NOTE: If you are a believer in the theories of Alex Jones, Steve Bannon or the late Rev. Fred Phelps, please soak yourself in water to minimize the damage caused from the spontaneous combustion you will, no doubt, experience upon reading the rest of this. Thank you. I cannot be held responsible for any sort of immolation caused by contrarian beliefs. When the elevator starts accelerating upwards, a pull downwards is felt by the passenger. This is due to the passengers inertia. Recall that a body at rest tends to stay at rest. Einstein hypothesised that since this pull, caused by the momentum of the passenger fighting against his acceleration, is indistinguishable from gravitational influences, it is only logical to assume that they are one and the same phenomenon. Comparatively, another pseudo-force like this arises from a rotating reference frame, say if one is on a spinning carnival ride one would presumably feel a pull away from the center. This is nothing, and I do mean nothing, compared to flat earth theory’s most mesmerizing (notice a pattern of large adjectives?) claim, that the edges of the Earth are actually surrounded by giant ice walls which cannot be scaled by normal means. 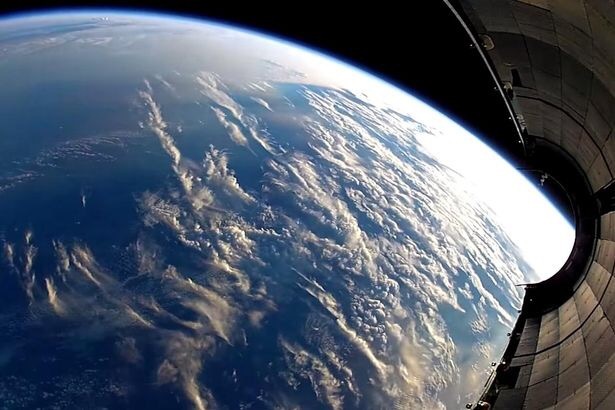 Many of these folks also claim that the curvature of the planet seen in about a zillion photos from such vehicles as rockets, shuttles, missiles, airplanes, and even flying lawnchairs is actually – wait for it – the result of sophisticated NASA photoediting. As for satellites, they don’t exist either – just another area of NASA wizardry. According to this group think, there’s about 9 billion muggles on Earth. 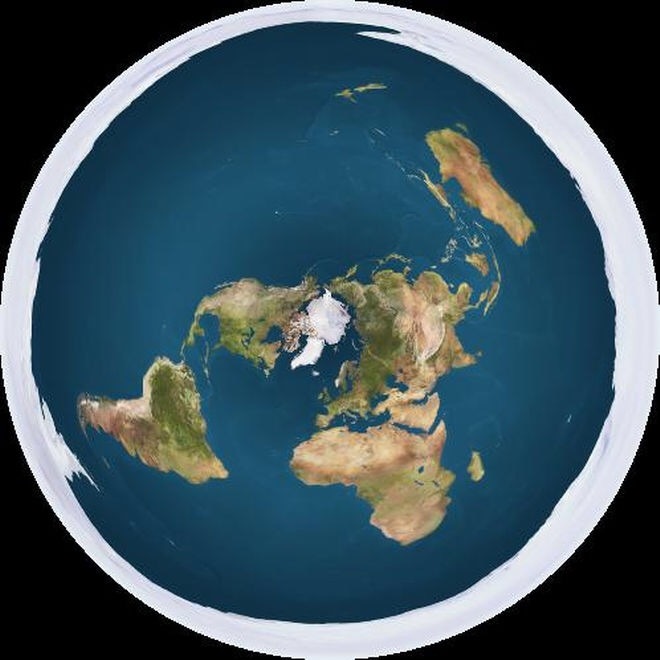 Better to just keep thinking the earth is flat – our brains will hurt less and we can actually laugh more at the theories.